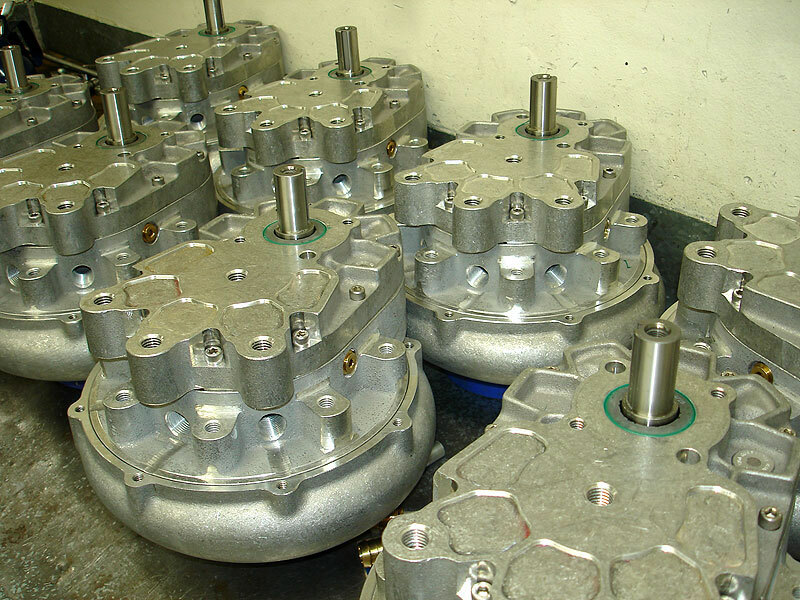 CAPA Performance carries out a wide range of repairs to Vortech and Paxton Superchargers. We are the only authorized company outside of Vortech who are able to offer repair services on Vortech and Paxton Superchargers. Enough oil to do one service of your Vortech Supercharger. 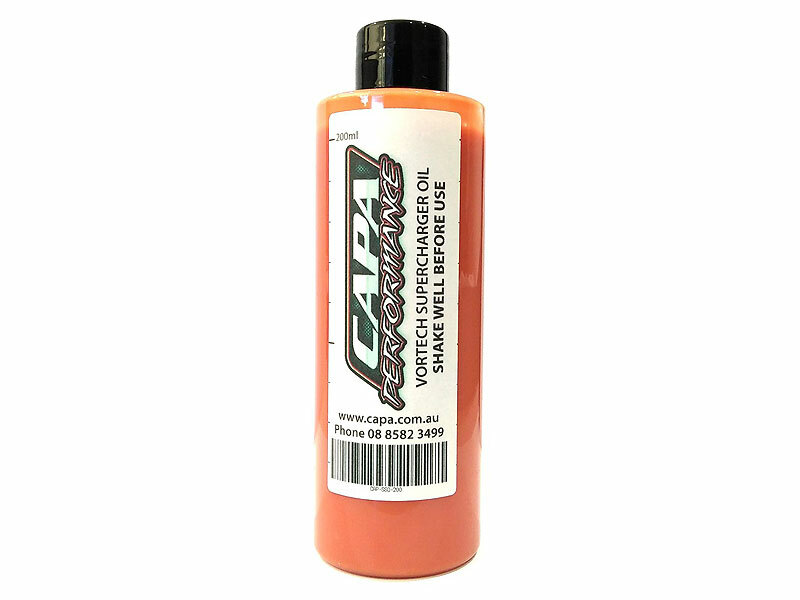 CAPA Sealed Superchargers take approx 160ml of Oil. Do not overfill. 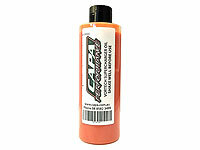 Suitable for Sealed Superchargers built by CAPA Performance Only. NOT Suitable for American Style V-3 Superchargers. Please let us know what supercharger kit you have (eg BA XR8 Crank Drive) so we can provide you with the correct service instructions. USA Sealed Superchargers take approx 120ml of Oil. Do not overfill. 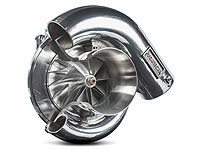 Suitable for American Style V-3 Superchargers Only. 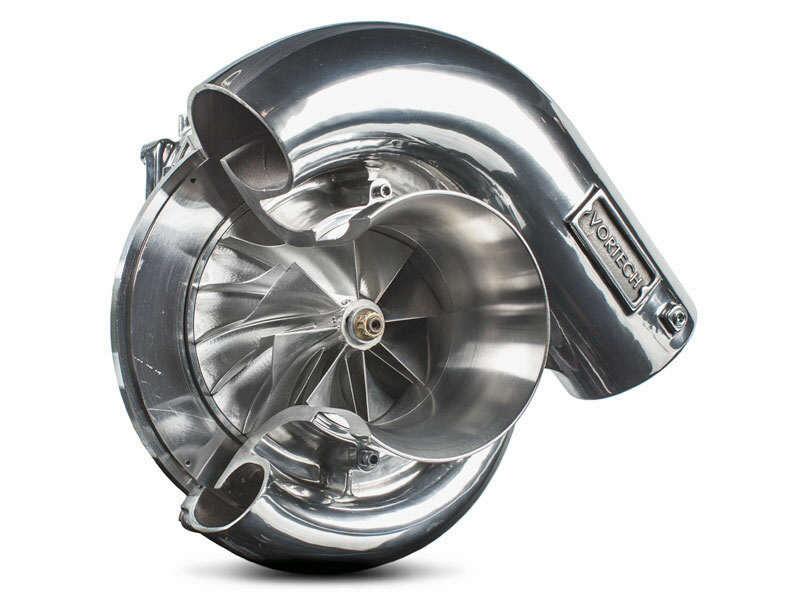 NOT Suitable for Sealed Superchargers built by CAPA Performance. Please let us know what supercharger kit you have (eg VF Engineering VW Golf VR6) so we can provide you with the correct service instructions.